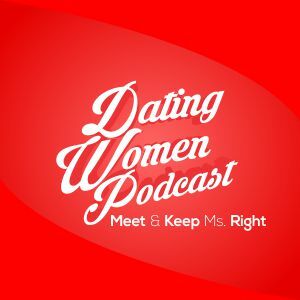 INTERVIEW #1…Ten Tips For A Great First Date: Nervous about a first date? Afraid you’ll blow it? You won’t have to worry about either one of those things once you listen to this! INTERVIEW #2…One Chance, Per Woman, Per Lifetime: If you think you can go back to a relationship that broke up or try multiple times with the same girl that keeps turning you down – think again!